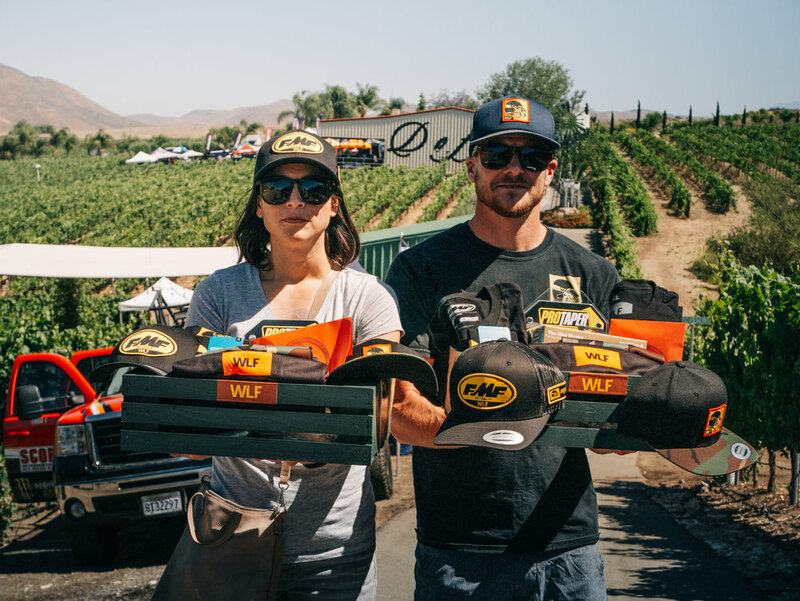 · Donating over 100 Yellow Caution Flags to major off-road series. 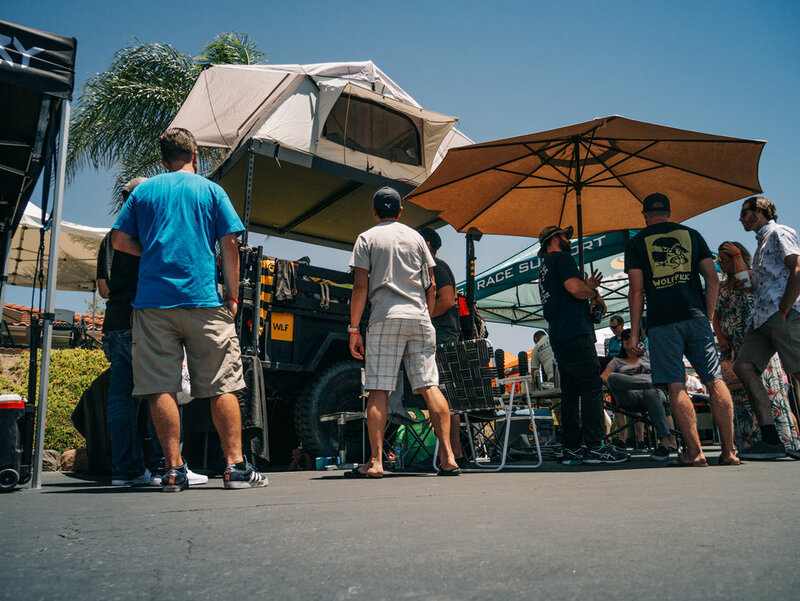 · Donating the Kurt Caselli Safety Vehicle to the GNCC Race Series. · Providing Ambulance service for Babes In The Dirt 4, a Babes Ride Out event. 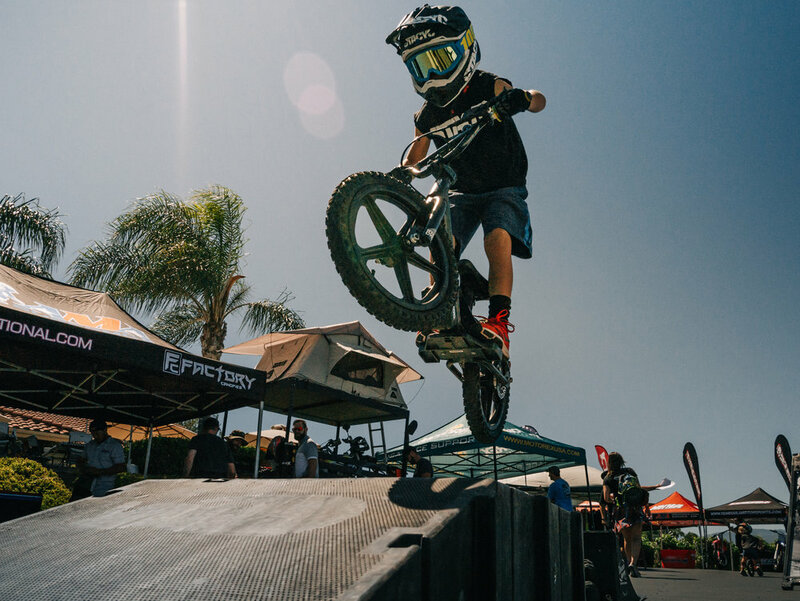 · Over 300 Safety Bibs for Youth Racers donated to major off-road race series. 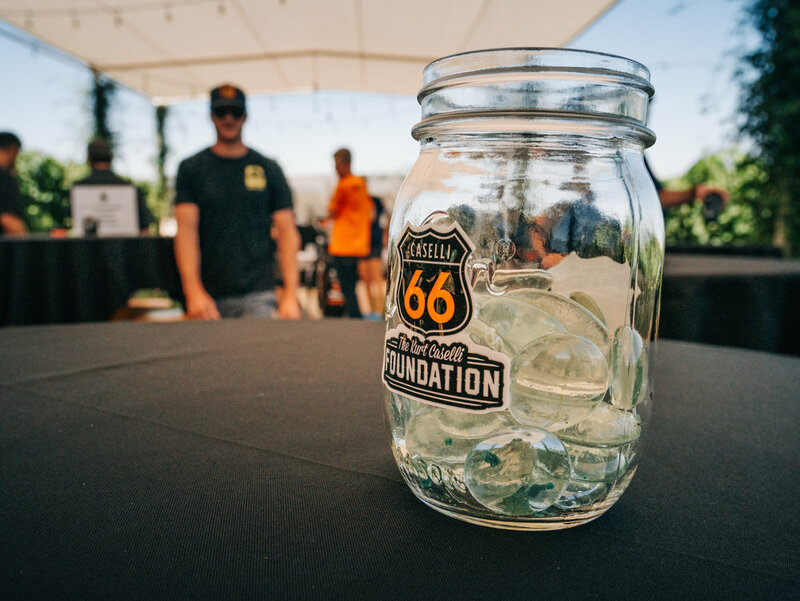 Take a look back at the 4th Annual MotoDoffo Event Benefiting The Kurt Caselli Foundation hosted by Doffo Winery in Temecula, California and presented by SCORE International. 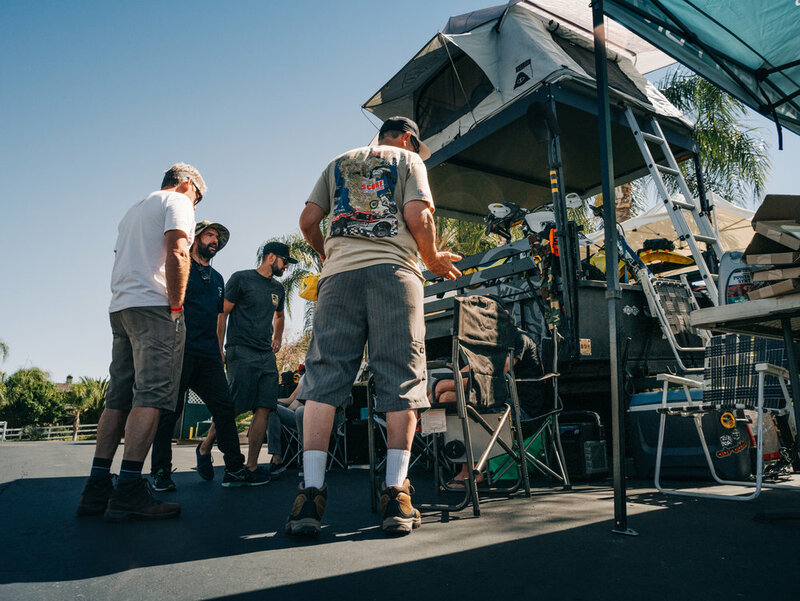 Each year we gather together to pay tribute to the man who inspired so many people, and to raise money to help The Kurt Caselli Foundation improve the safety of off-road racers.